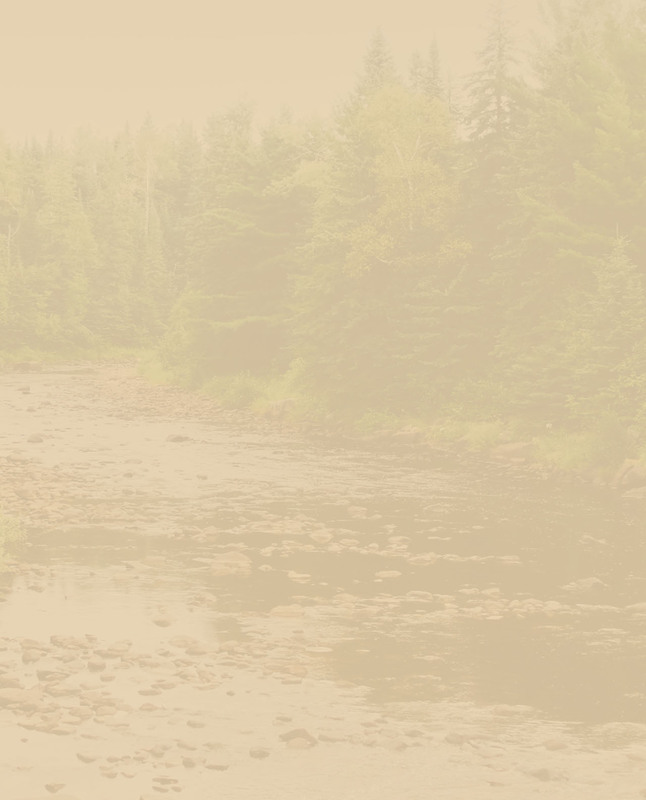 Great for all animals and people too! Formulated with a light, refreshing cucumber-spa fragrance, the European-inspired Espana line of SILK grooming products has been developed to provide superior conditioning and moisturizing for people/animals of all ages. Using SILK as part of your grooming routine promotes healthy hair & skin for people/animals and silky coats, manes and tails while also providing protective and healing properties. 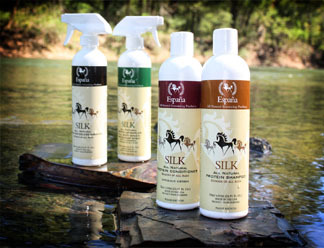 Espana SILK™ products are made with the finest and safest ingredients available and have been formulated to hydrate and reduce static to bring out the natural luster of your hair and your pets manes, tails and coats. Make everyday a spa day!